I can taste it over plain white flour but it's not overwhelming. I always mix it 25/75 or follow the recipe too so I've never had it as a straight mix...seems too heavy on its own. Two weeks ago we had our firm's holiday party dinner at Sitka and Spruce in the Capital Hill neighborhood of Seattle. Awesome restaurant and an awesome dining experience. 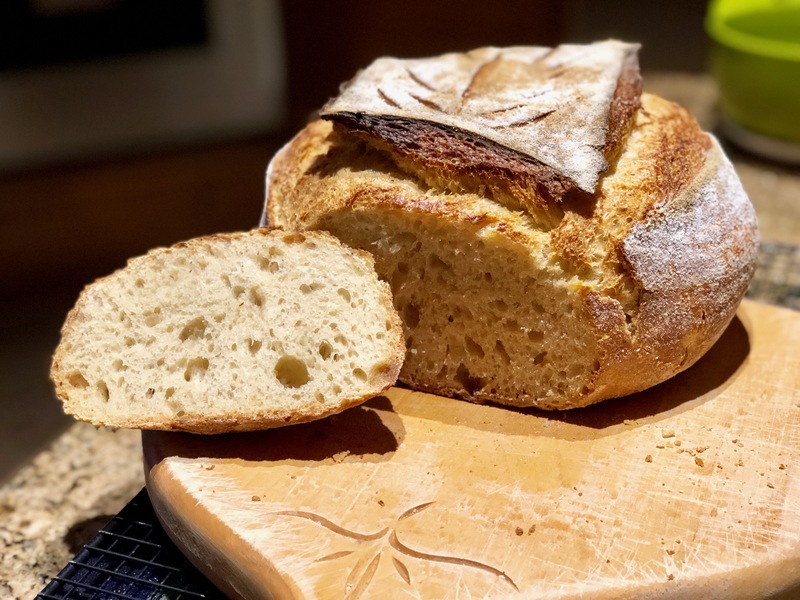 Anyway, when they served bread at the beginning of the meal, I naturally tried a piece and honestly, I've never had sourdough like that in my life. Really crispy and carmelized crust with a light and tangy crumb...the kind that you could eat all day. It didn't help that homemade butter wasn't served with the bread and after a few pieces, I asked the server where they got their bread...Plane Bread (see link below)...so I made a note and forgot about it...until this evening. When I Googled the name, many articles about the bakery surfaced and of course, so did some images. Therefore, I'm sharing them with you folks and I'm going to have to visit the bakery when I'm back in town in a few weeks. A little too cold to ride this early so I did the second feeding on a batch of stiff starter while I wait for the temp to hit 30F. This may be my new method for starter use as the last two boules came out pretty healthy. 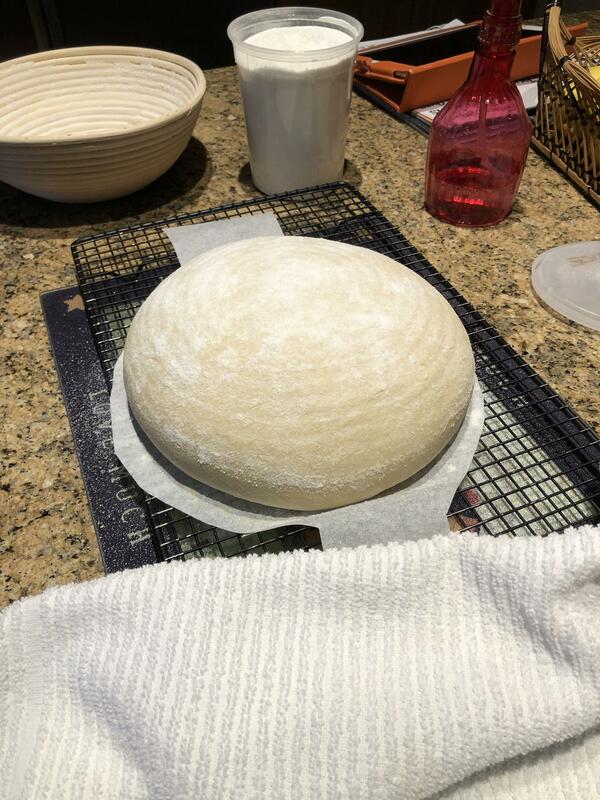 Dustin...check out the oven spring on this boule...23 hours after starting the fermentation journey we have arrived at our sourdough destination. Slicing to come after I arrive home this afternoon. Every once in a while you win one. Why do people feel the need to list all of their bikes in their signature? 6F here right now Mike...it’s a sunny, dry cold though. Damn, 71 and sunny here, I may want to reconsider. Yeah, better to just pay him to ship overnite. It'll still be good, and 71. Give me some guidance. My neighbor gave me what looks like 500g or so of starter which I have in the fridge. He makes great bread and does not weigh or measure anything! I'll give this a shot as long as it does not run my life! I've started modifying my process a bit, I mix my starter and salt into the water and stir it up really good, then mix with the flour. It's just easier to get it all evenly distributed that way, and I don't think it makes a real difference. But I could be (probably am) wrong. EDIT to add - unless you're going to be baking a LOT, 500g is a lot of starter and will create a lot of waste. I rarely have more than 100g stored between bakes. Last edited by dgaddis; 02-06-2019 at 09:29 AM. 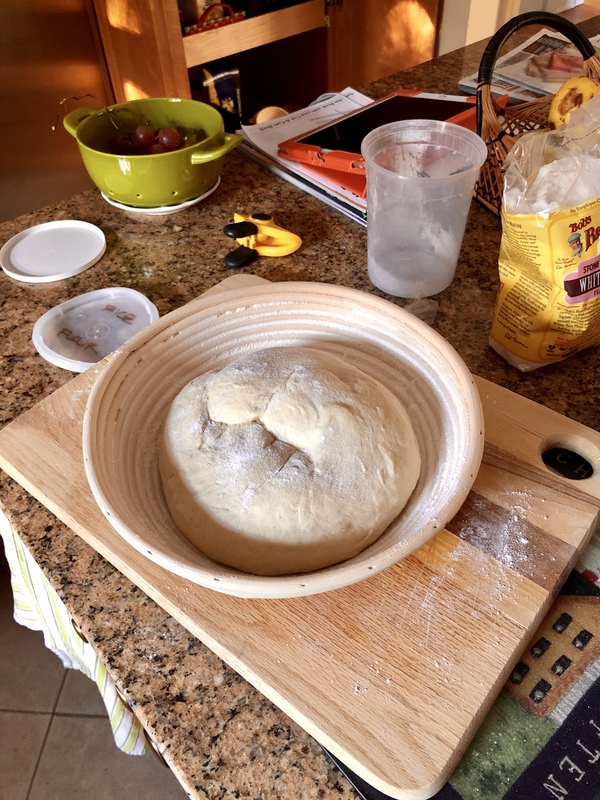 I don't think you're wrong, that's often the first step of sourdoughs (making a levain). 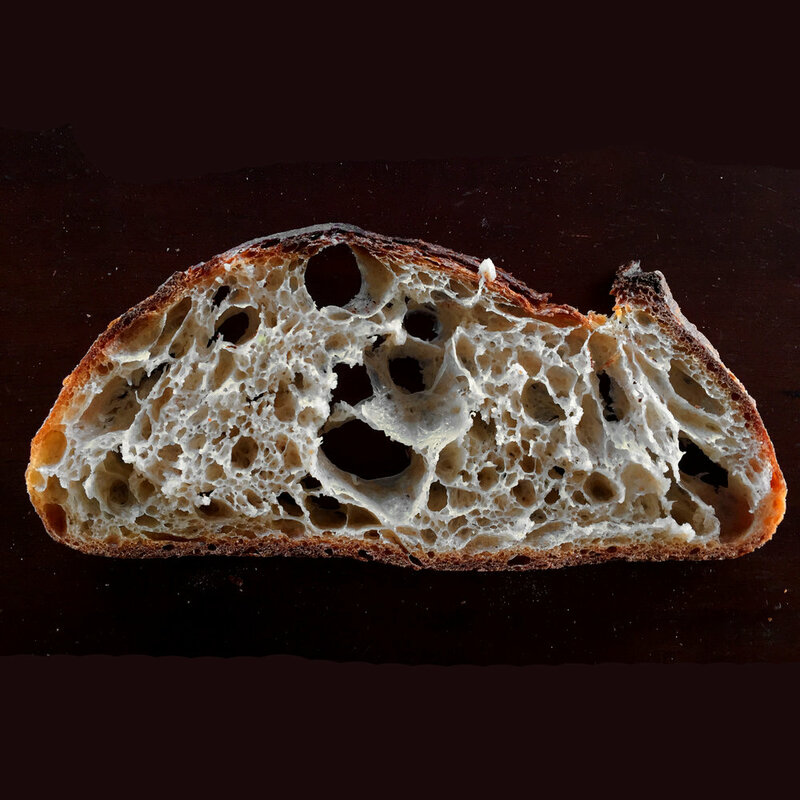 The basic outline of making sourdough is levain, autolyse, mix/bulk rise, shape and retard, cook. 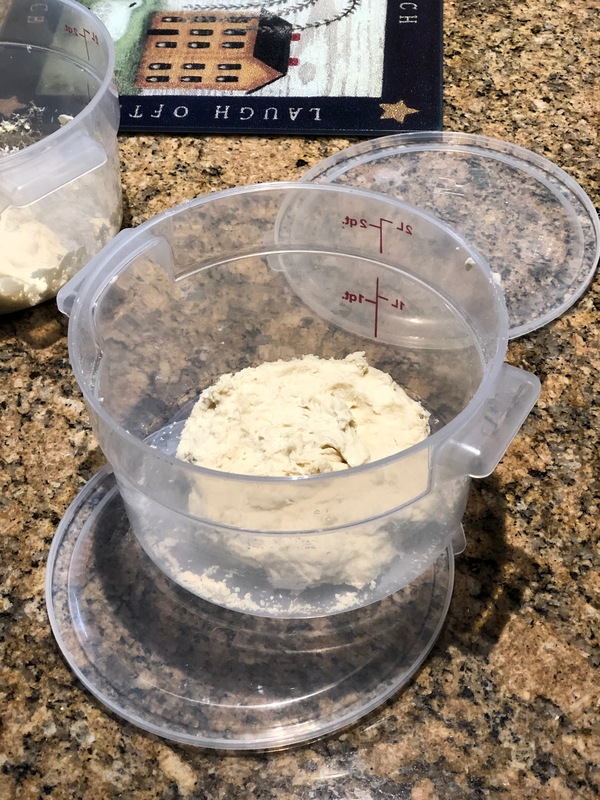 - Day 1 (mid-day, an hour after autolyse): full mix (combine the autolyse with 185g of the levain with 50g more water and 18g salt; for even distribution I usually mix the levain, water and salt first, then mix that with the autolyse, just what you're describing Dustin). 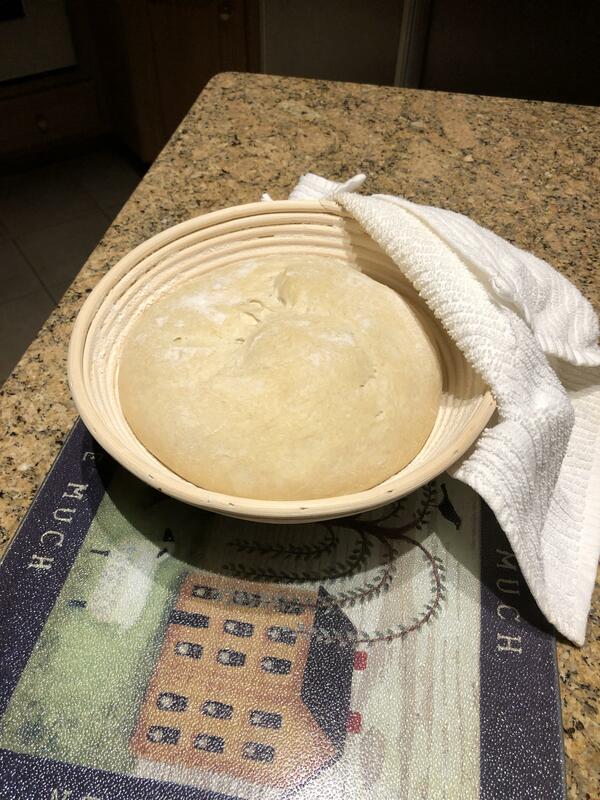 Et voila, you have sourdough. 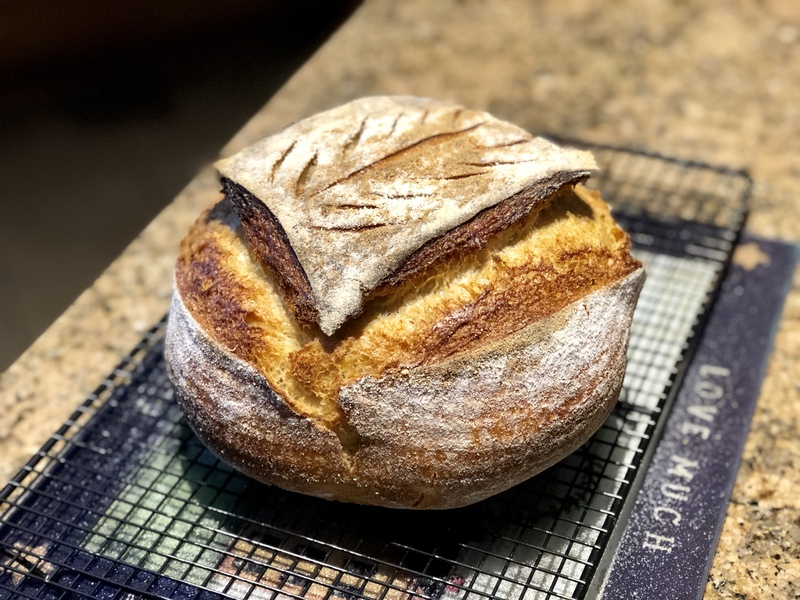 *Buying an instant-read thermometer is probably the single best investment, aside from high-quality flour, for your breadmaking. It will save you from a lot of undercooked loaves. "Do you want ants? Because that's how you get ants." I'm skipping the autolyse these days. 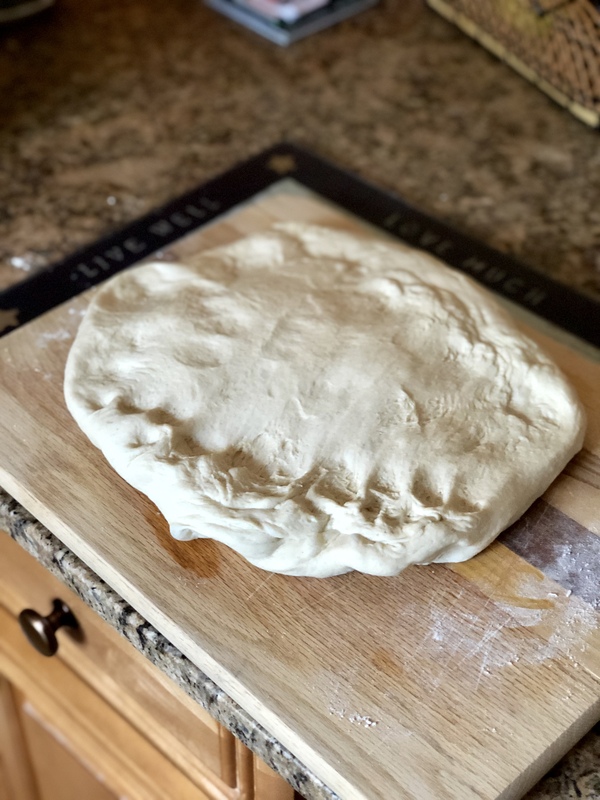 One thing I've learned is there's about a million different ways to make bread! That evening, discard a good bit, and give another big feed. Following morning, measure out all ingredients (flour, water, salt). Go ahead and mix the salt and water. Discard some starter, give it another feed. 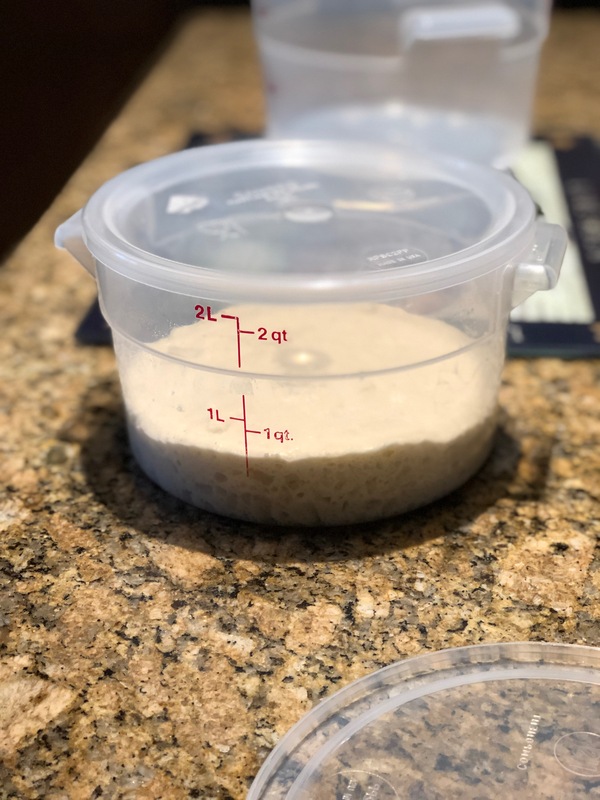 When starter/levain has doubled in size (2-4hrs), measure out however much I want, mix with water, stirring so it's as evenly suspended as possible. 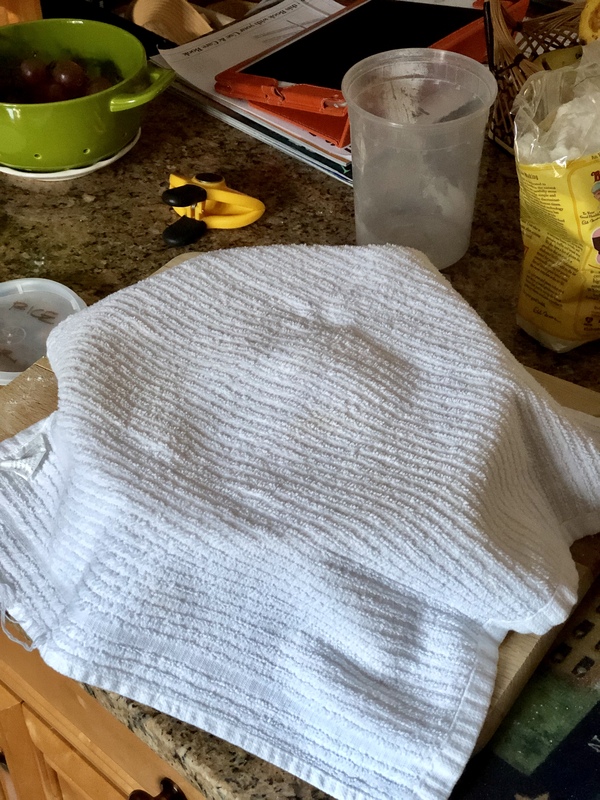 Mix water/salt/starter combo with flour. 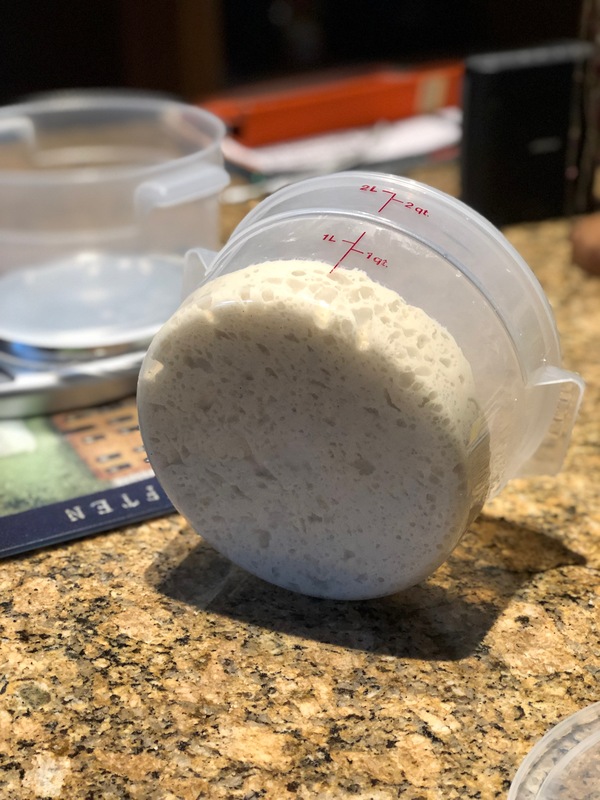 Bulk rise, 8-12hrs, give it a few folds in the first couple hours. Once it's ~doubled in size, shape, and into the proofing basket (or pan if baking in a pan). Put into the fridge at least overnight. Maybe a few days. When I want to bake, preheat oven and dutch oven to 450*F, wait at least an hour after it reaches temp before baking. Pull the loaf out of the fridge, straight into the dutch oven. Cover and bake for 20mins. Remove lid, let it bake another 12-20mins or until crust is as dark as I want it. I'm not at all saying that my method is the best method, but it works for me and my schedule. EDIT to add, I usually just bake a single loaf, not two. Last edited by dgaddis; 02-06-2019 at 10:08 AM. Ain't that the truth. Thanks for the insight into your method! 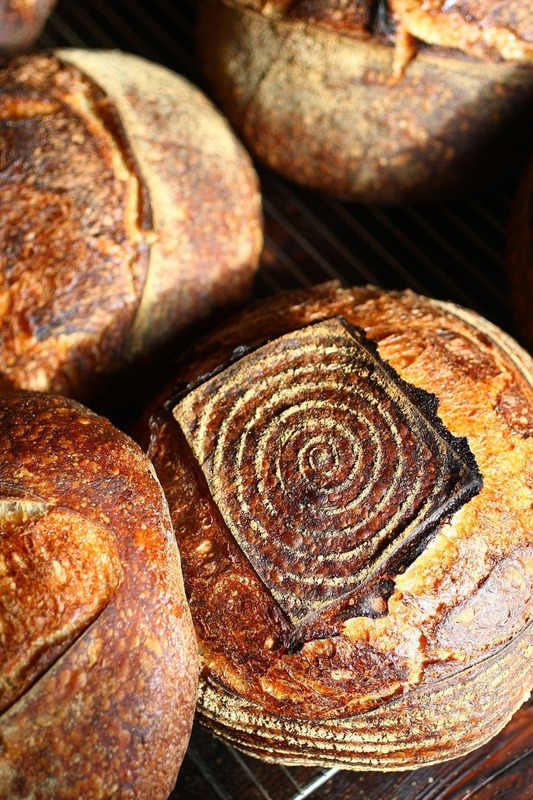 You knock out some great looking bread so keep on keeping on, as it were. 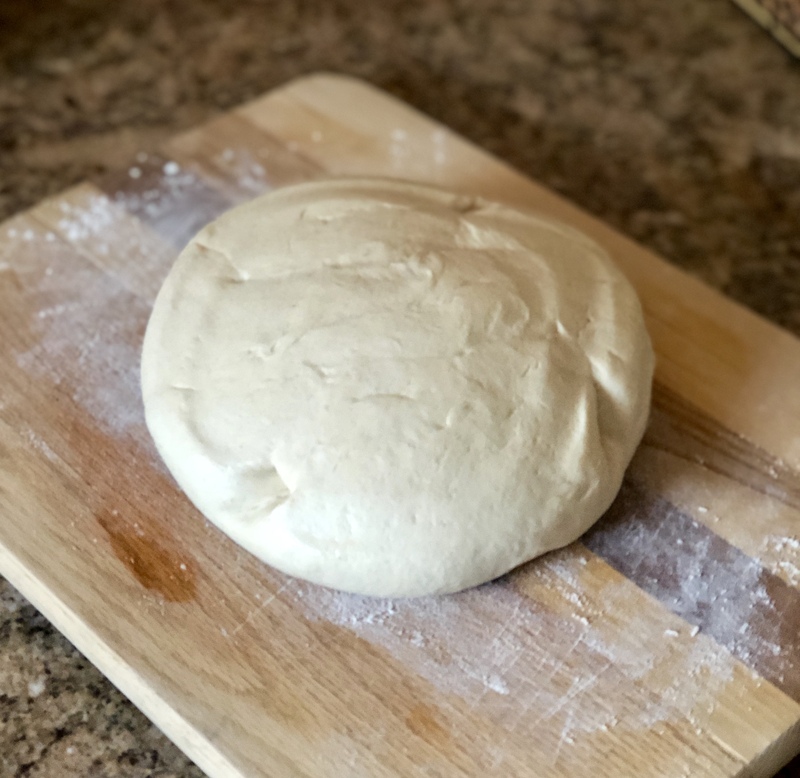 My better sourdough experiences have been with a stiff starter and the bread recipe linked in this starter recipe is a fairly simple process...ymmv. That's perfect. I'm on this today. Could not wait. Salmon in the pan for dinner over (almost) sourdough toast and salad. Not terrible, forgot the salt. Last edited by Too Tall; 02-07-2019 at 08:32 PM. Hey! we have Kevin N. here! All times are GMT -4. The time now is 04:14 PM. User Alert System provided by Advanced User Tagging v3.3.0 (Pro) - vBulletin Mods & Addons Copyright © 2019 DragonByte Technologies Ltd.